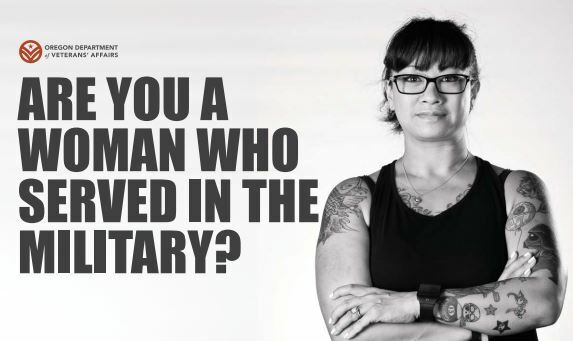 The next meeting of the Advisory Committee to the Oregon Department of Veterans' Affairs will be held from 9:30 a.m. to noon March 1 at the St. Helens Elks Lodge, 350 Belton Road in St. Helens. The public is invited to attend and participate. Volunteers will place holiday wreaths to honor and remember our nation’s Veterans at many of VA’s national cemeteries this Saturday, Dec. 17 during this year’s national Wreaths Across America event. The surprise strike by Japanese aircraft against the United States naval base at Pearl Harbor, Hawaii, on the morning of Dec. 7, 1941, killed more than 2,400 military personnel and wounded nearly 1,200. Sixty-eight civilians were killed and 103 were wounded. Additionally, all eight of the Navy's battleships were damaged or sunk, and 188 aircraft were destroyed. ODVA annually compiles a list of statewide Veterans Day events, parades and ceremonies which are published in Vets News, on ODVA's blog and in a news release to statewide media. Governor Kate Brown proclaims September 25, 2016 to be Gold Star Families Day in Oregon. The Oregon Department of Veterans' Affairs, in cooperation with the U.S. Department of Veterans Affairs and the Walla Walla VA Medical Center, will present the Purple Heart tomorrow to a disabled veteran who was severely injured during the Vietnam War over 50 years ago. 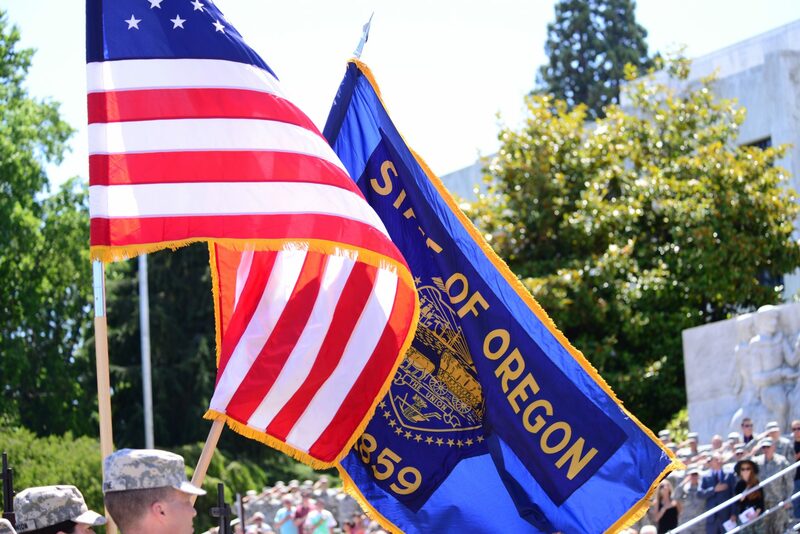 The next meeting of the Advisory Committee to the Oregon Department of Veterans’ Affairs will be held from 9:30 a.m. to noon Sept. 7 at the Oregon Veterans’ Home in The Dalles. The public is invited to attend and participate.